The Megan House Foundation is excited to announce that you can now support young women in recovery simply by shopping through Amazon Smile. This exciting new feature from America’s number 1 online shopping website allows you to designate Megan’s House as your beneficiary when purchasing qualifying items through their site….and it’s simple to use. Simply log onto your account through our unique Amazon Smile Link (click here) and shop away. 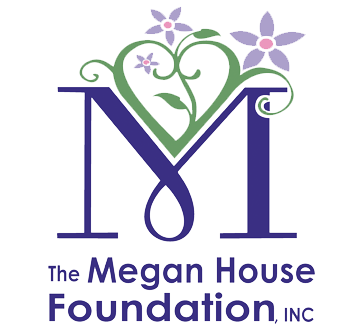 Amazon will donate .5% of the price of your eligible purchase to the Megan House Foundation. With Valentine’s Day right around the corner, now is the time to show that special someone how much you care and in the process, show your love and support of our mission!